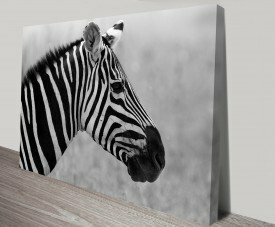 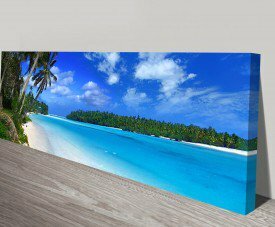 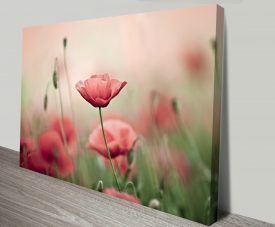 Welcome to your one stop shop for all the canvas printing you will ever need. 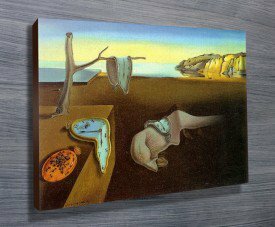 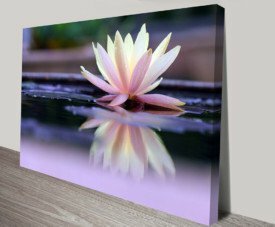 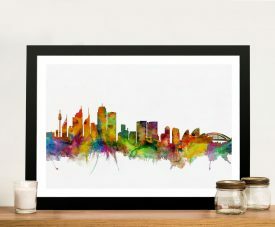 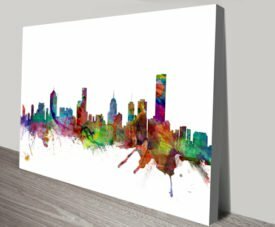 We like to do things with the personal touch here at Canvas Prints Australia, so we will personally assure you that our easy to use website will make your life easier than you can possibly imagine when it comes to buying or creating bespoke art. 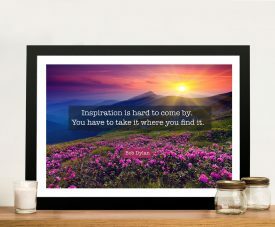 We go the whole way, we have sourced the best quality tools to create premium results, results we are proud of. 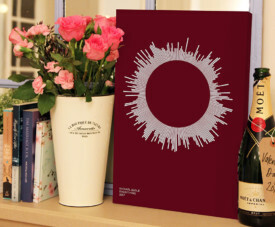 Take a look at our award wining website here. 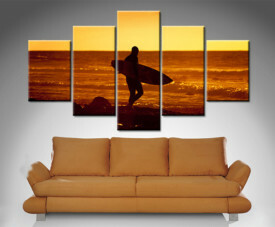 We will take your hand and guide you through what other companies will leave you stranded in. 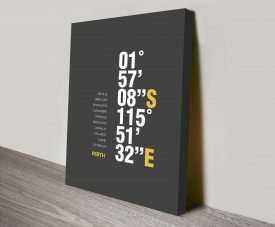 Our prices are there for all to see, no hidden costs, no nasty surprises. 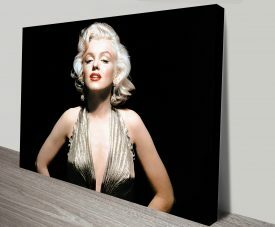 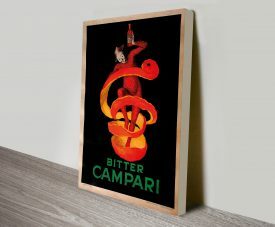 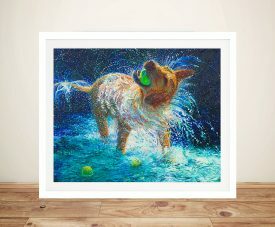 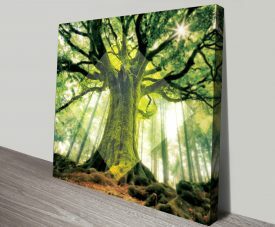 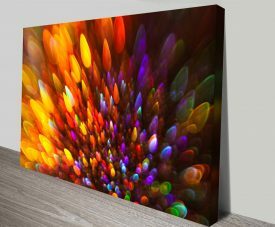 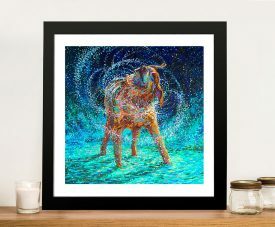 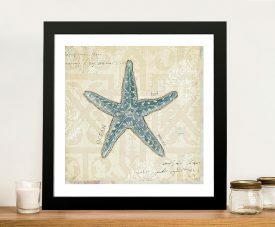 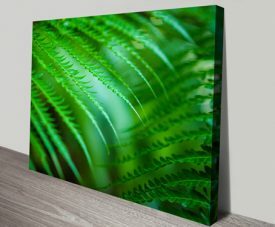 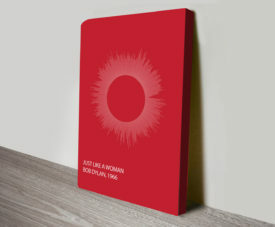 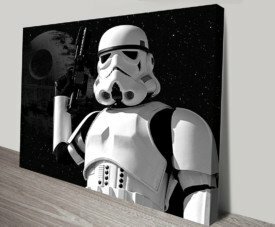 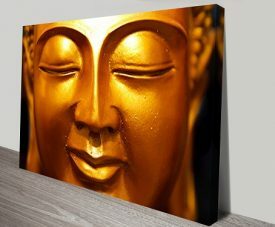 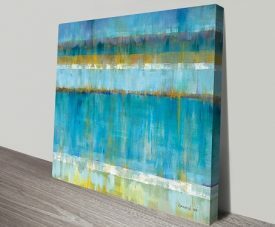 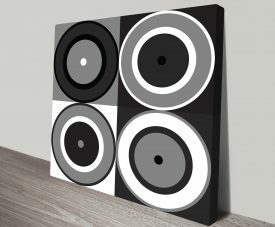 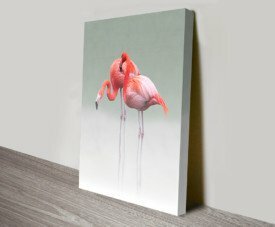 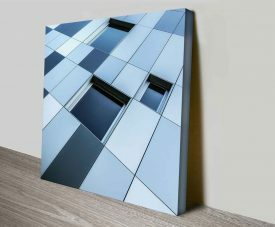 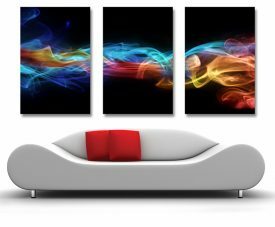 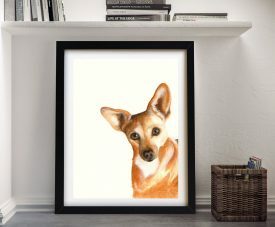 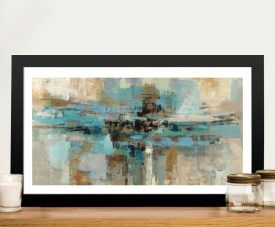 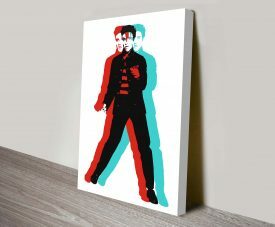 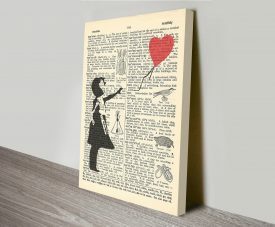 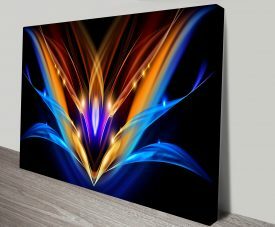 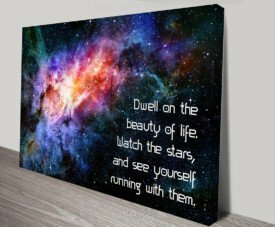 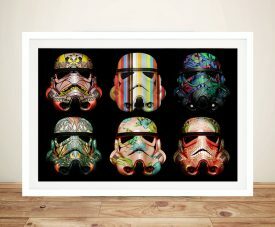 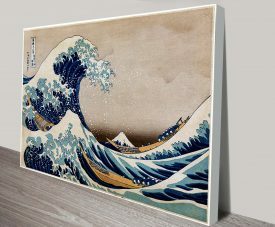 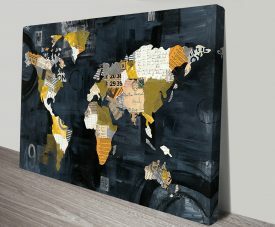 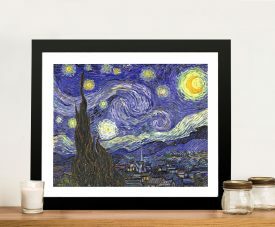 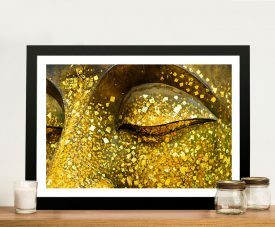 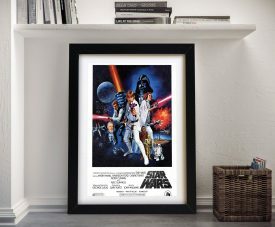 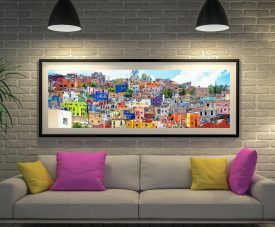 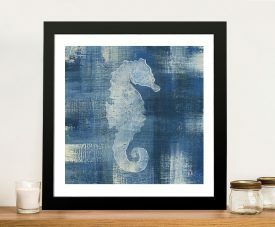 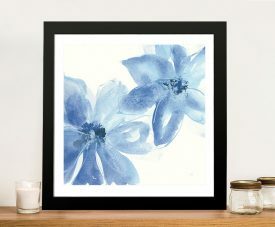 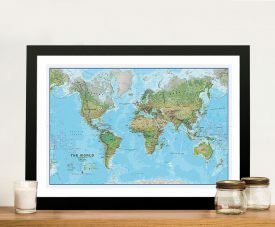 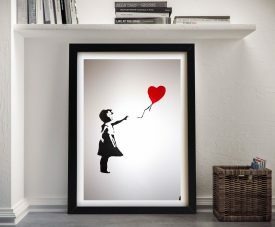 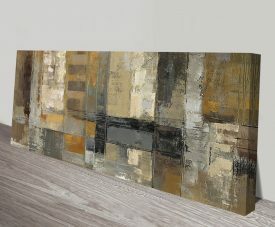 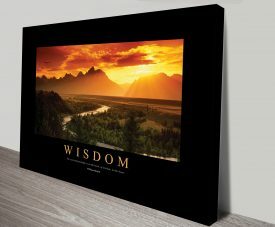 We offer thousands of unique wall arts and can provide this wonderful art to you in a number of different formats, we understand that everyone is different so be different, pick your art how you like it. 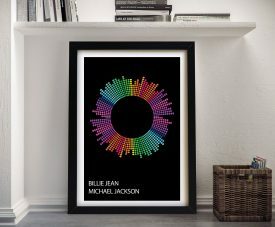 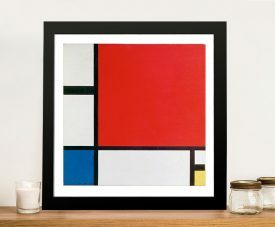 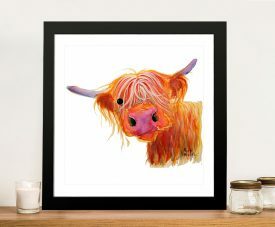 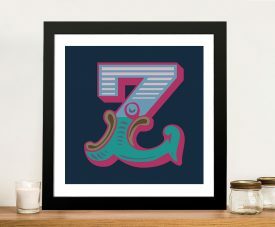 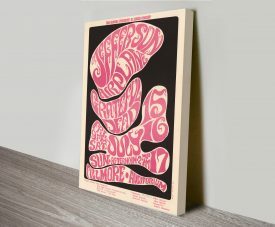 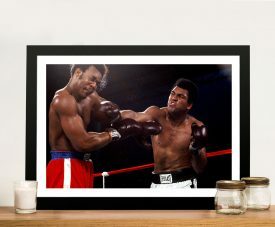 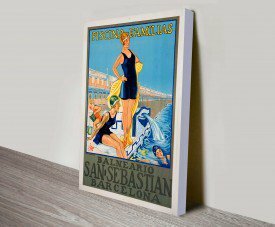 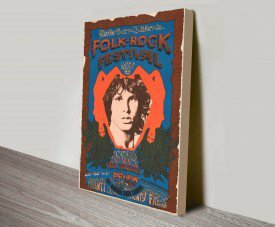 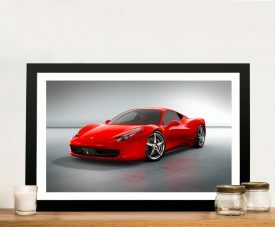 We can frame it in a choice of frames – style or colour to suit you, not us, we can offer your art as wall decals, stretched giclee canvas prints or fine art posters. 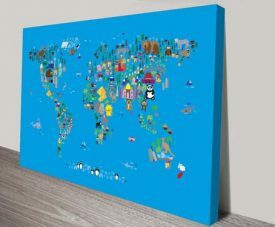 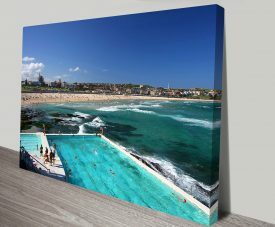 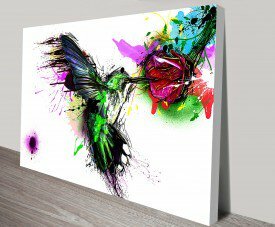 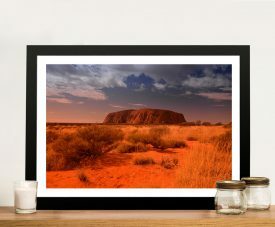 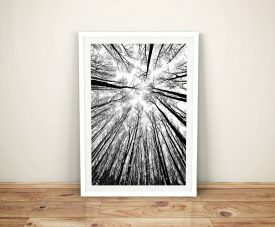 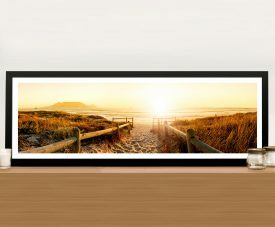 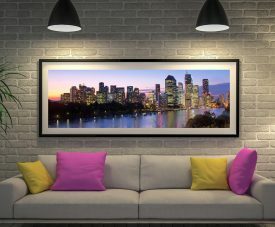 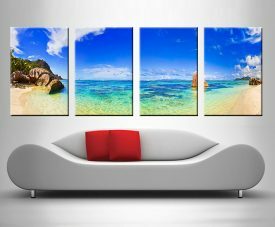 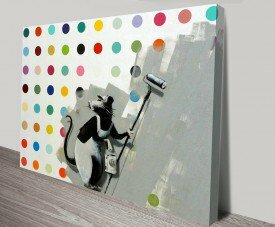 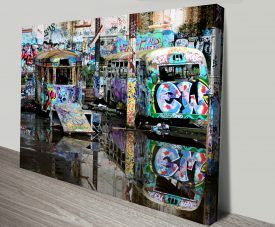 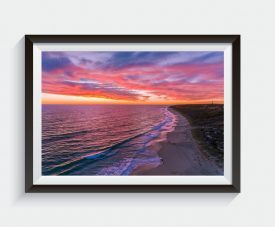 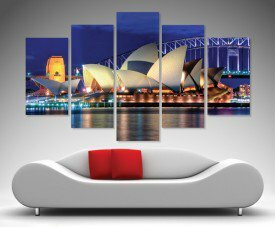 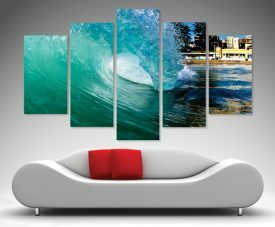 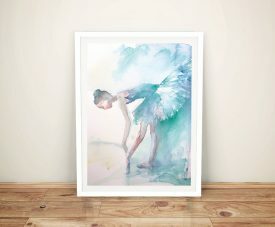 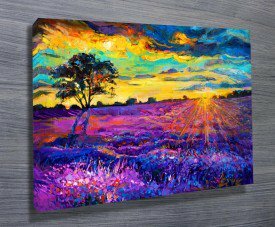 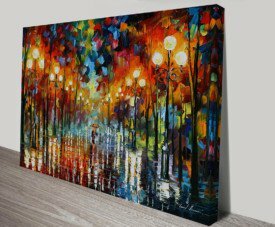 With Canvas Prints Australia, you get your art, your way. 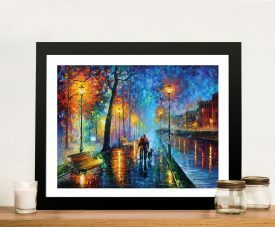 Come and have a look at the wealth of art you have to choose from. 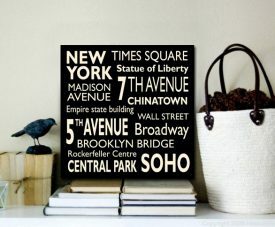 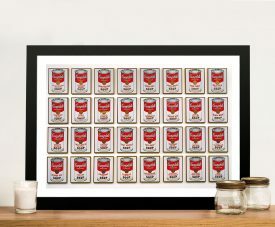 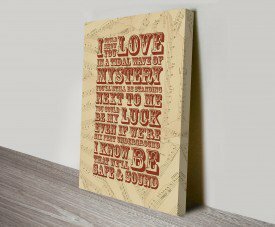 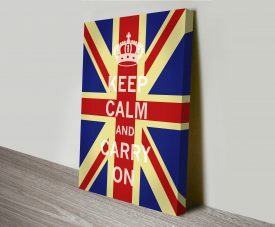 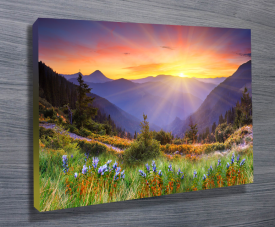 We have a massive collection of readily available canvas prints and we are always adding more. 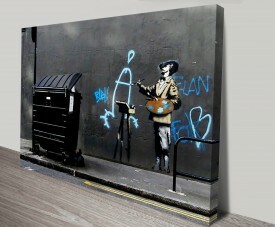 You will find Graffiti and Street Art to Classic Wall Art, Dali to Gogh. 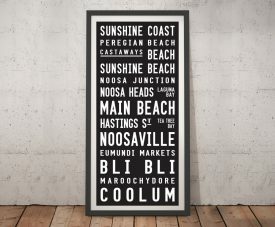 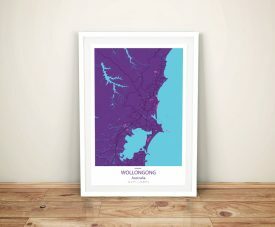 Being based in Noosa, Australia, it would be rude if we didn’t provide a massive range of Ocean and Seascape Artworks too. 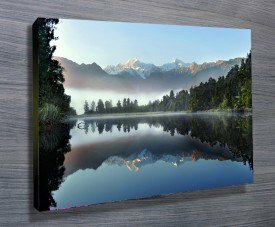 When you have beauty like that on your doorstep it would be plain silly not to utilise it so utilise it we have, take a look for yourselves here. 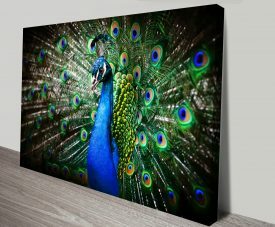 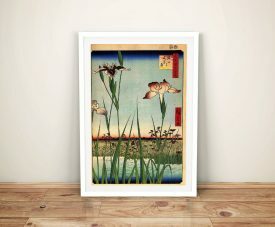 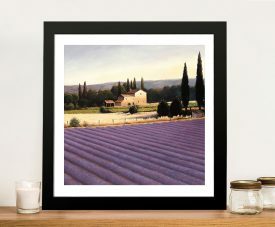 Painting prints, modern art, pop art, landscape photography prints, wildlife, flora and fauna, you name it, we have it. 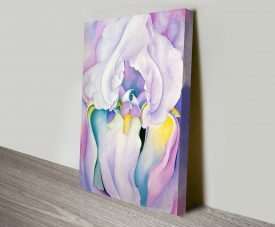 Once you have selected your art you can then add the personal touches, choose your finish, your style, make it yours then leave the rest to us. 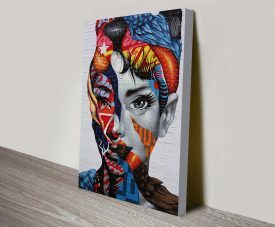 Our focus is to deliver your art with a quality you will find unrivaled and a prompt delivery, what’s more, your art will arrive neatly packaged and ready to hang. 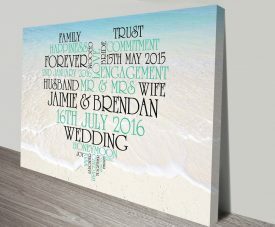 We leave no stone unturned in our drive to provide the best to our customers, that’s why they keep coming back! 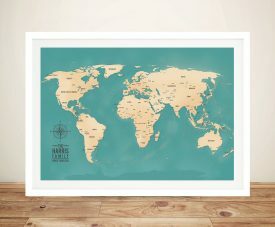 They love our unique and personal service and that’s what drives us. 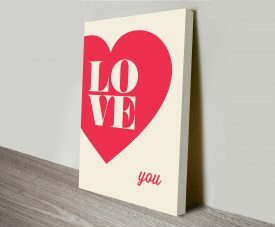 Come and see us today and see just why we are calling ourselves the best.